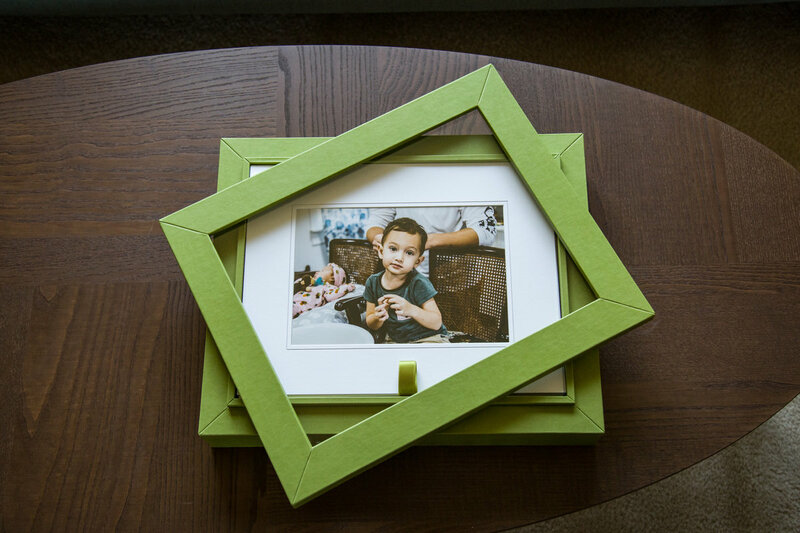 Your portraits are meant to be enjoyed over time, hung on the walls in gorgeous frames or showcased in a beautiful custom-designed album or image box. 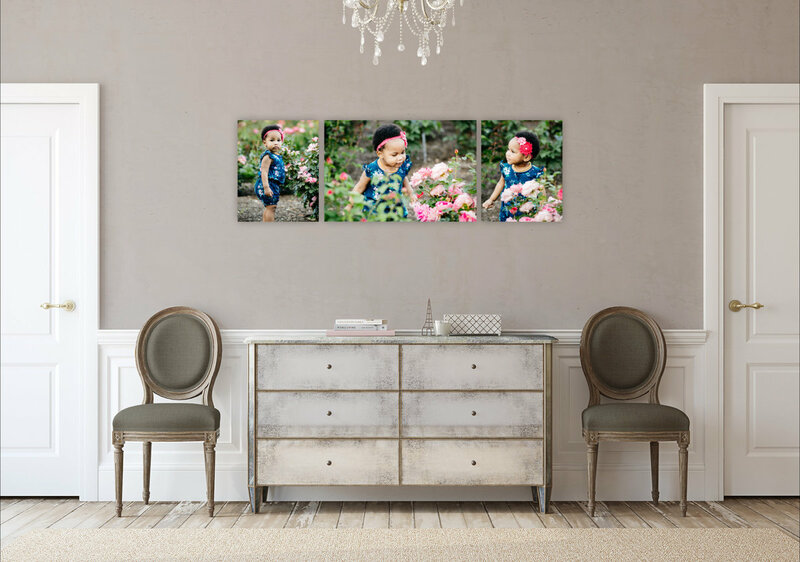 We provide you with everything you need to take your images straight to your walls and display shelves, including live design at your ordering appointment. 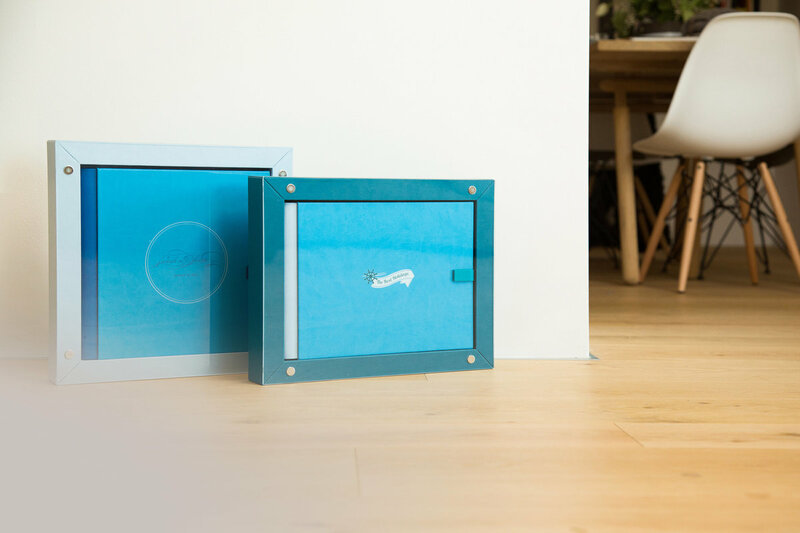 Product offerings include prints, wall art (framed, canvas, acrylic), custom-designed albums and folio image boxes, gift certificates, and digital files. *All prices subject to 6% Maryland Sales Tax.